Help support people with diabetes in Canterbury by purchasing our ‘Sir Don’ Patio Rose – named after Emeritus Professor Sir Donald Beaven. 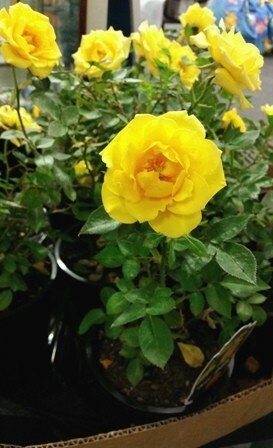 We have named this beautiful yellow rose in memory of our beloved ‘Prof’ who dedicated his life to so many people with diabetes. Diabetes complications affect our communities in so many ways including blindness, amputation, heart attack and stroke, kidney disease, tooth and gum disease and foot ulcers. With your help we can help support and educate people with diabetes and fund research projects. Over 20,700 people have diabetes in Canterbury. It can be Type 1, Type 2, Gestational and another 20,000 have Pre Diabetes (and many don’t even know). The proceeds from this ‘Sir Don’ patio Rose fundraising project will go directly to the needs of people with diabetes throughout Canterbury.